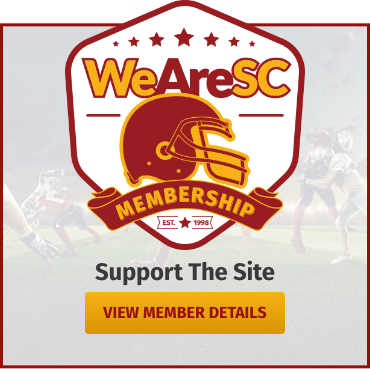 Home Forums GarryP's Trojan Huddle WeAreSC Roundtable: Biggie All-American? 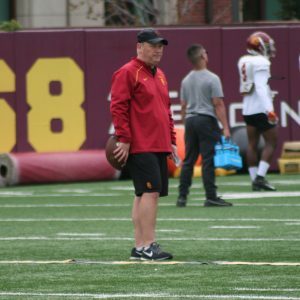 Discussion in 'GarryP's Trojan Huddle' started by GarryP, Nov 7, 2018. Troy70 and Rodgarnay51 like this. Kevin Bruce: always keeping it real. Thank you sir. In the world of sports politics, I think Helton is attempting to actually pull Biggie onto the PAC12 honor by his statements. Mr. Bruce seems to be right on here. Biggie is far from an All-American but he's been solid this year. There's a reason why he doesn't have numbers: if you were an opponent, who would you target, Biggie or Langley? 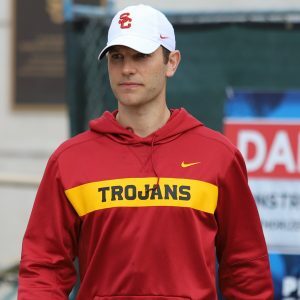 There's some welcome news on the SC secondary front: reports are that Griffin will be back, and neither Cal's nor the UClowns' passing attack is exactly the Greatest Show on Turf. 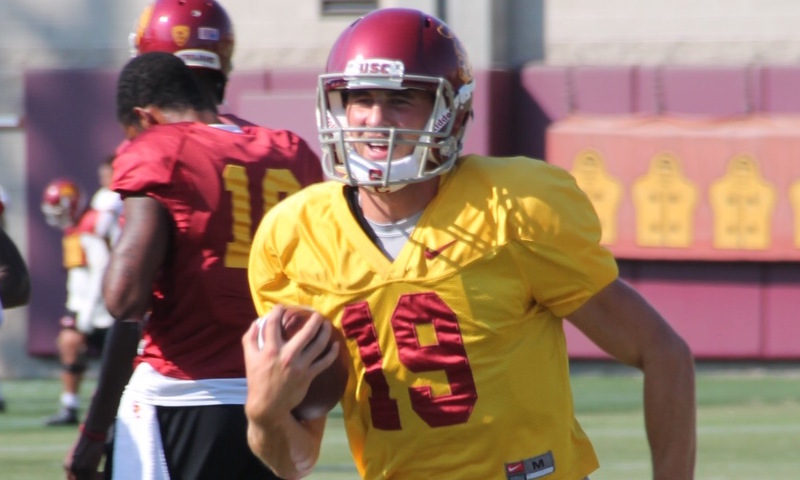 USC will not have any All-Americans on first or second team. Maybe third team on some remote and obscure All America team run out of a basement in Moab. Season's not over yet and Cal may be good medicine for an official Biggie INT. I don’t disagree with KB, but with Clancy’s defensive scheme, the corners are locked in on man coverage. Iman has really stepped up his game from last season. He has the physicality, but still could use more speed. He either will be a very late round pick, or signed as an undrated free agent. 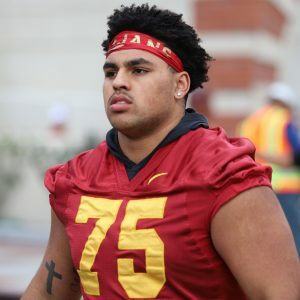 I don't think any of them will be All-Americans, but I think the three best Trojans I've seen so far this season have been (in no particular order) Tufele, Ware and Pittman. He may not get any through no fault of his own. Langley is the guy opponents pick on, not Biggie. Biggie had one...but it was overruled as a PI instead...sigh. Hang in there Biggie! I just throw up in my mouth. The Human Penalty Machine for All American? Not a chance in hell. 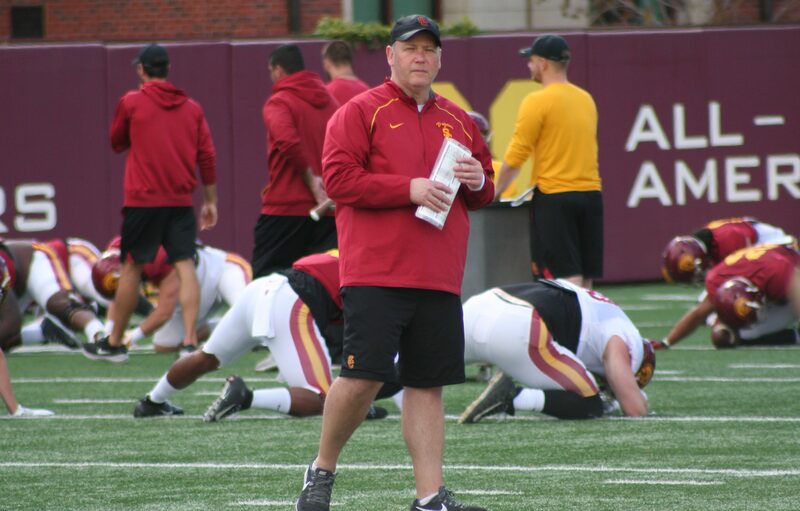 Why is Helton lying to his players? I would definitely say Biggie is an AA. He’s been locked in, avoided all season, and suffers from a bad reputation with the worst refs in college football. Not to mention, I can’t think of many different teams that have corners playing better than Iman. Hmmm...I wonder it Toa will attain his pre-season All American projection. A year ago I would have said yes in a snap. Now, in a snap, I say no. That move of Toa to center is the worst O-line coaching decision I can remember. I'm afraid the article missed out on the bigger (no pun) picture, which is that Porter Gustin and Cam Smith, the only two real AA candidates coming into the season, haven't played significant minutes (and in Gustin's case won't be). So raising Biggie up to fill the gap is misled (I won't repeat what others have already said about his qualifications). The fact is, Biggie is having a good season; lets leave it at that and promote PAC 12 recognition for him. When Cam and Porter went down (temporarily or for the season) we lost our two best chances for AA. That's a right field minority opinion but you're more than welcome to give it. I just hope you're not basing it on pure stats? That would not paint the whole picture and presents the weakest argument there is for Iman. 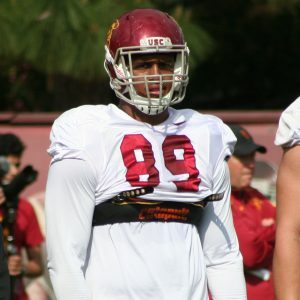 Mostly all USC fans love Biggie but we know he's not at All American level; however, I am holding out for a third team mention!